What follows after disruption? As the industry evolves, so must the businesses operating in it. But to what? And how? 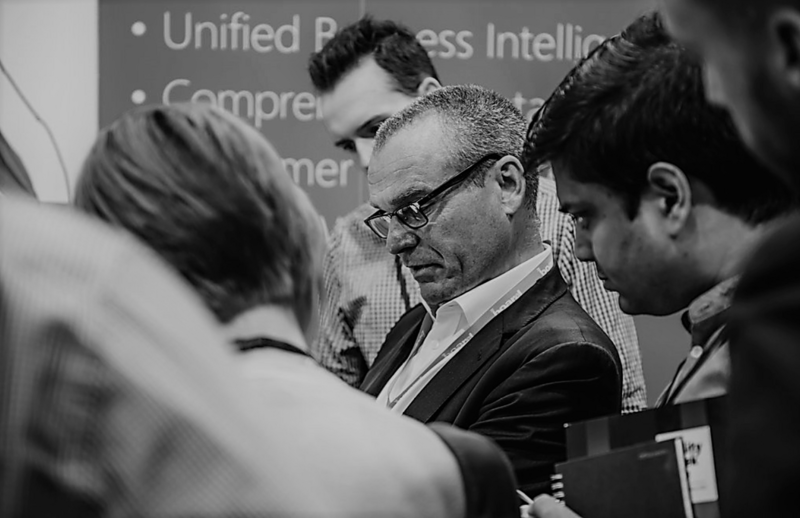 Visit UWL19, an essential follow up show to our 2018 disruption focus, to discover how disruptive influences have changed UK utilities forever, and to identify the utilities business of the future. We’ve moving into a larger exhibition hall for 2019… and we’re taking our co-located event partner edie Live with us. Both events will be located in Hall 3, giving us room to grow and develop, with a host of new show features and reasons to visit. More than 5,000 industry professionals visited the 2018 event and we’re anticipating many more this year. The depth and breadth of content on the energy industry has been expanded for 2019 with a new area dedicated to gas innovation. 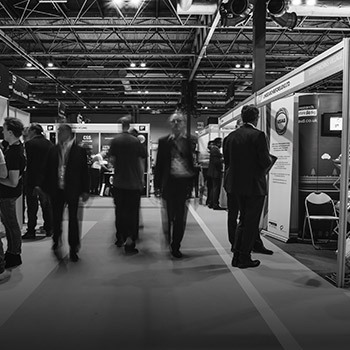 This show feature, located within our hugely popular Network zone, includes showcases from a number of the UK gas networks including National Grid’s Gas Innovation Team and the Gas Innovation Group. You might have seen the posters at the recent LCNI event announcing this development. Participants include National Grid Gas Transmission, the Energy Network Association, Wales & West Utilities, Cadent, Southern Gas Networks, and Northern Gas Networks. We’re opening up the UWL Keynote experience to all this year! Gone is the 2018 model of paying to attend the most high-profile speaker slots. For 2019 all zones and areas, including our amazing Keynote Stage (watch out for some VERY exciting keynote speaker announcements), will be free-to-attend and accessible with the standard visitor pass. 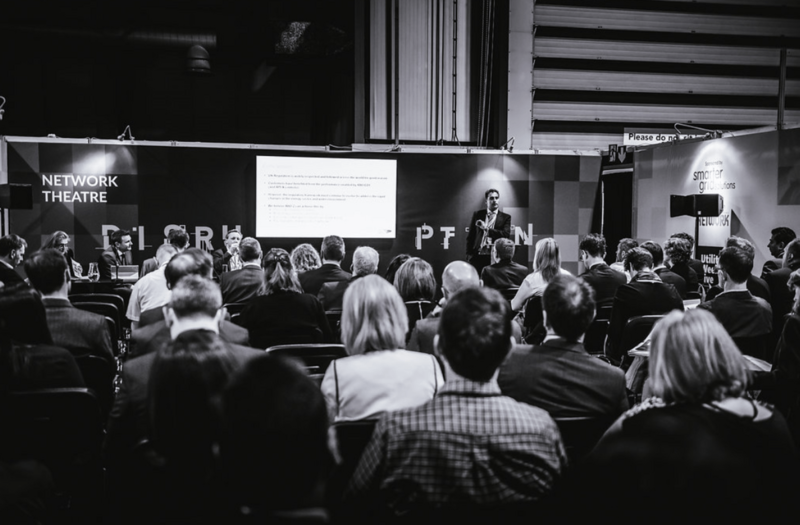 The Keynote stage will feature an eye-catching design and build, plus high-level presentations from the mavericks and game-changers; the people leading the transition and transformation agenda. 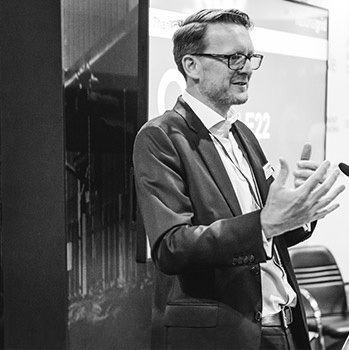 edie Live is a fantastic show designed to help senior professionals place sustainability at the heart of their business. At past shows, we haven’t always effectively armed our UWL visitors with the tools and intel they need to make the most of the co-location. In 2019, this changes; we have been working on a collaboration project to bring the two events even closer together. 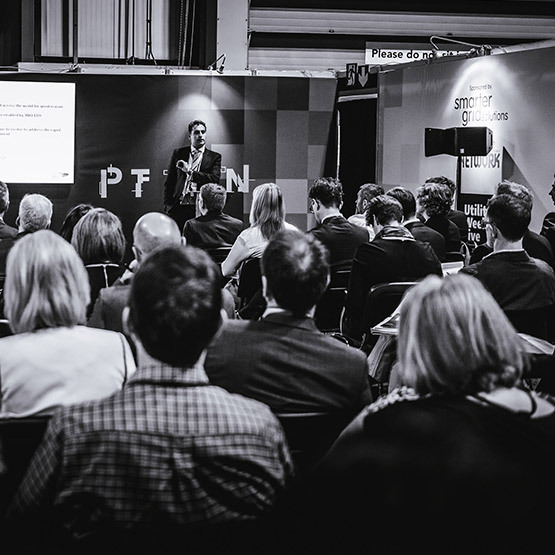 Watch out for a brand-new shared show app, shared registration facilities, an exciting ‘welcome and discover’ show feature, shared networking areas on the show floor and the shared hackathon. Plus, in the run up to the show, we’ll supply you with helpful suggestions and relevant information on the edie Live timetable to aid your trip planning. Our award-winning 24-hour hackathon is back for 2019, but this time bigger and even better than before! We’re partnering with edie Live to create another real-life industry challenge for our hackers to solve. This year, just to make things even tougher for our teams, the theme of sustainability in business has been built into the required project outcomes. In 2018. the teams battled for 24 hours straight to create tech solutions to an issue that’s prevalent across the UK utilities industry (how to identify vulnerable customers before they fall into arrears or run into billing problems), using anonymised customer data supplied by a UK water company. The 2019 plan is yet to be confirmed but trust us… it’s going to be amazing! On November 2nd 2018 the exhibition industry came together to celebrate the very best of both small and independent event organisers with the launch of the first Exhibition News Indy Awards. 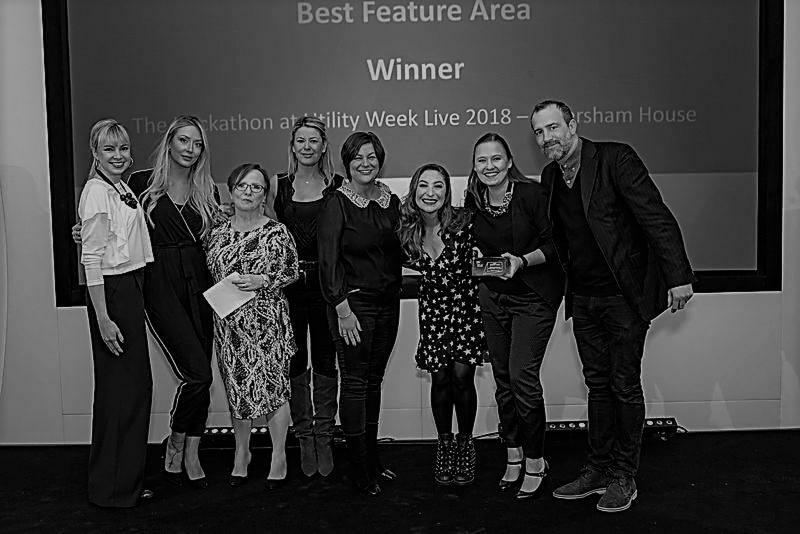 We were absolutely delighted to win not only 'Best Feature Area', but also 'Best Marketing Campaign' for our very first Hackathon - two out of the three categories we were shortlisted for! Judges comments: The judges said The Hackathon was a very innovative feature. A great idea, expertly delivered. They also said that Utility Week Live had a well thought out campaign. Our content-driven approach to messaging and innovative floor content was great to see in an age where engaging with audiences is ever more critical. The new hall gives us the chance to build larger seminar theatres, giving more visitors the chance to benefit from the expert presentations and seminars. In addition to the newly free-to-attend Keynote stage, you’ll find the latest in retail over in the Customer Solutions Theatre, gas and electricity network coverage in the Network Theatre, next-gen tech and innovation explorations in the Innovation Theatre, streetworks and ground works expertise and discussions in the Streetworks Theatre, and the very latest water industry guidance in the Water Theatre. 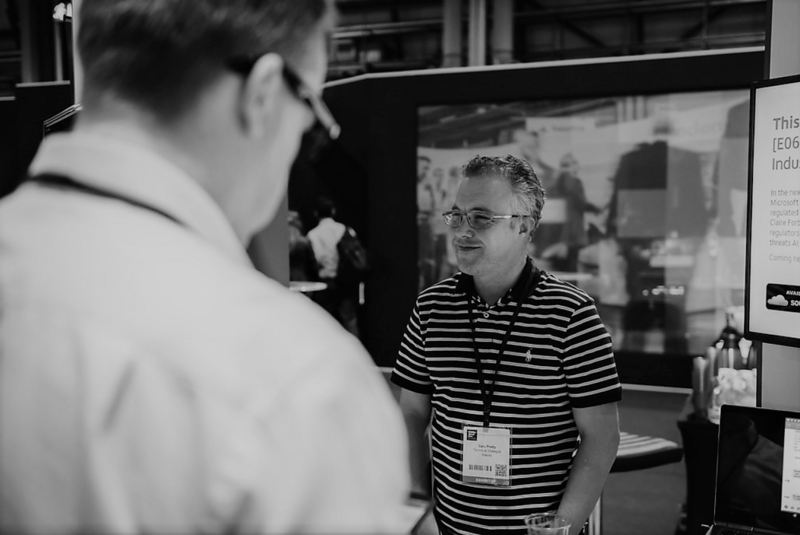 Working in partnership with our innovation zone partners, Isle Utilities and the Energy Innovation Centre, Utility Week Live is a showcase of the very latest tech and innovation solutions, from the best new start-ups to established businesses launching something new and exciting. Both the Isle Utilities Water Innovation Zone and the Energy Innovation Centre’s Energy Innovation Zone feature extensive demos and product showcases, numerous exhibitors and start-ups, plus real-time innovation competitions involving expert judging and peer-to-peer voting. 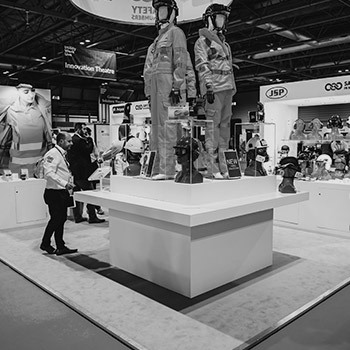 Our hugely popular exhibition zones continue to grow, featuring the leading solution providers and suppliers in the industry, offering demos, product launches, and the chance to quiz, face-to-face, technical and sales team on their latest offerings. The 2019 exhibition zones will include the Streetworks Village, the Network Zone, the Water Zone, the IoT Zone, the Smart Metering Zone, and within edie Live you’ll find the EV Showroom. 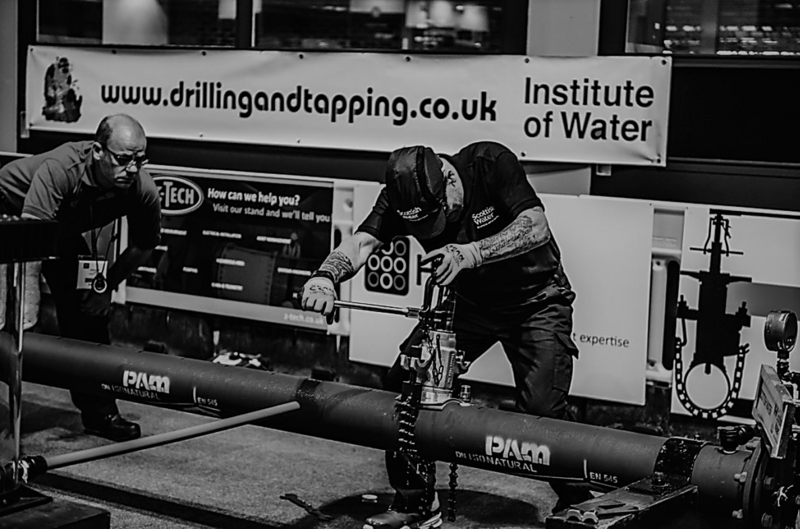 The Institute of Water’s annual Drilling and Tapping competition is back for 2019, an event that we have proudly hosted now for 31 consecutive years. If you have never seen this… you need to. It’s a time trial competition, for teams of two, and is open to anyone connected with the water industry. It’s going to take something pretty special to topple 2018 champions Northumbrian Water (Men’s competition) and Waternet (the ladies’ competition). In the run up to the show in May 2019, we’ll be publishing a series of exclusive special reports each taking a deep dive into transition. These will touch on how the industry is changing, where it’s headed, and how you can capitalise on the impending changes and disruption. These will be published on the UWL event site, plus we’ll have something special ready and waiting for you when you arrive.